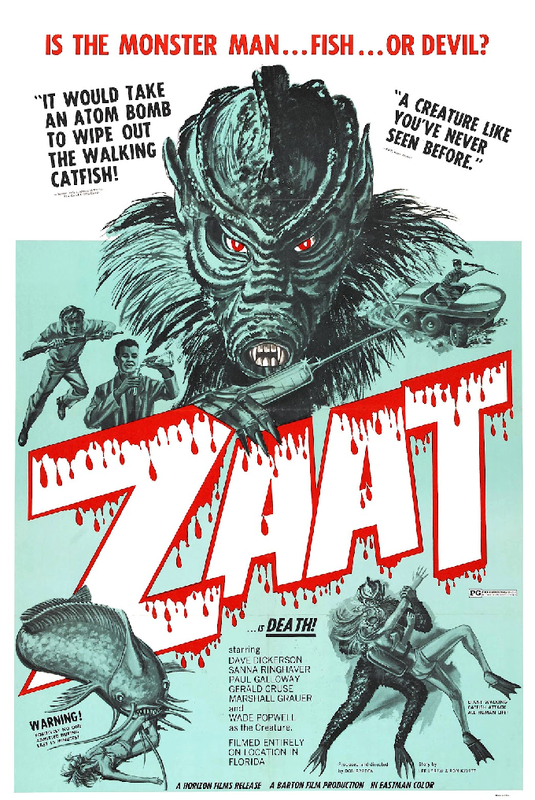 “Zaat” is a movie about a mad scientist who turns himself into a human-catfish hybrid, and then terrorizes a town. He kidnaps and performs experiments on people until he is discovered and defeated. That premise sounds vastly much more interesting than this movie actually is. Generally, most of the movie is a man in a bad monster suit stumbling around blindly, occasionally carrying people around or fiddling with machinery . There’s also some lovely stock footage of fish with hilariously over-the-top voice over. One thing I will say is that watching a catfish-man walking around with a giant syringe and trying to do science is pretty enjoyable. Just watching him shamble about in general and kidnap people is delightfully ridiculous given the suit’s limited range of motion…for the first few minutes. After that, the movie gets pretty unbearably monotonous and repetitive. The pacing moves along about as quickly as a catfish on dry land. I can see why some people enjoy this film, so I can give it a very light recommendation. 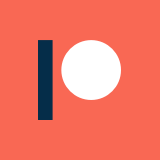 It doesn’t do much for me, but I think enough bad movie fans have enjoyed it that it is worth giving a shot. I can definitely recommend the MST3k riff, or at least the highlights. That way you will get all of the shambling monster and stock footage without all of the droning in between.